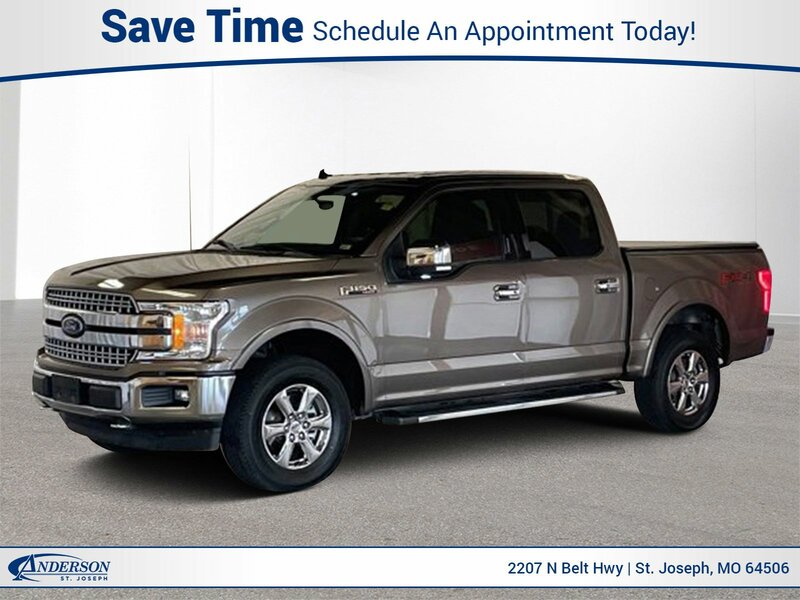 Gray Metallic 2019 Ford F-150 Lariat 4D SuperCrew 4WD 10-Speed 5.0L V8 Ti-VCT 4WD. 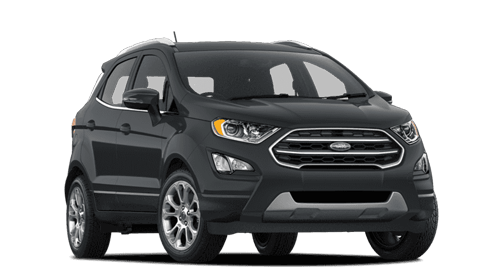 Magnetic 2019 Ford F-150 XLT 4D SuperCrew 4WD 10-Speed 5.0L V8 Ti-VCT 4WD. Abyss 2019 Ford F-150 XLT 4D SuperCrew 4WD 10-Speed 5.0L V8 Ti-VCT 4WD. Gray Metallic 2019 Ford F-150 XLT 4D SuperCrew 4WD 10-Speed 5.0L V8 Ti-VCT 4WD. 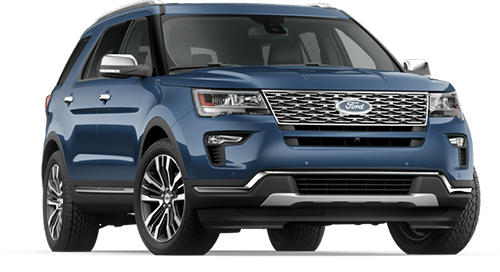 Black Metallic 2019 Ford Explorer Limited 4D Sport Utility AWD 6-Speed Automatic 3.5L V6 Ti-VCT AWD. Blue Metallic 2019 Ford F-150 XLT 4D SuperCrew 4WD 10-Speed 5.0L V8 Ti-VCT 4WD. Oxford White 2019 Ford F-150 XLT 4D SuperCrew 4WD 10-Speed 5.0L V8 Ti-VCT 4WD. Race Red 2019 Ford F-150 XLT 4D SuperCrew 4WD 10-Speed 5.0L V8 Ti-VCT 4WD. 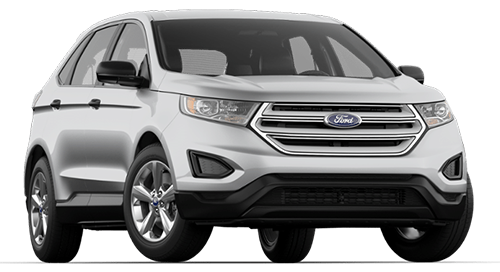 Black Metallic 2019 Ford Explorer Platinum 4D Sport Utility AWD 6-Speed Automatic 3.5L AWD. 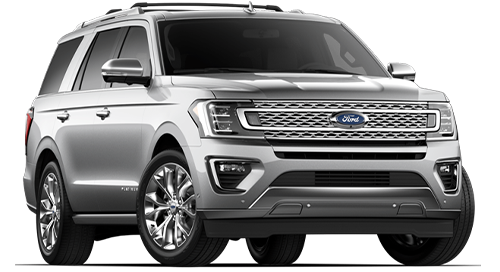 Ingot Silver 2019 Ford F-150 XLT 4D SuperCrew 4WD 10-Speed 5.0L V8 Ti-VCT 4WD. 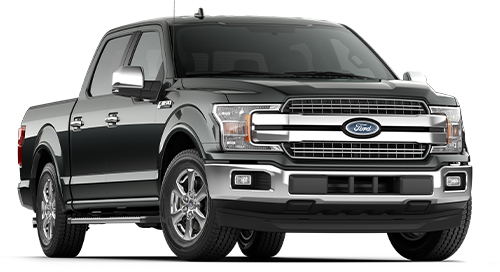 Ingot Silver 2019 Ford F-150 Lariat 4D SuperCrew 4WD 10-Speed 5.0L V8 Ti-VCT 4WD. 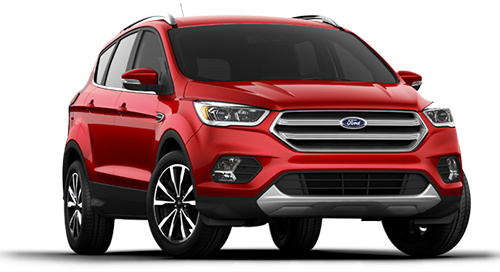 Magnetic 2019 Ford Explorer Sport 4D Sport Utility AWD 6-Speed Automatic 3.5L AWD. Stone Gray 2019 Ford F-150 XLT 4D SuperCrew 4WD 10-Speed 5.0L V8 Ti-VCT 4WD. Magnetic 2018 Ford F-150 XLT 4D SuperCrew 4WD 10-Speed 5.0L V8 Ti-VCT 4WD.